Professor Harriet Hiscock is a consultant paediatrician and senior research fellow at The Royal Children’s Hospital and Murdoch Children’s Research Institute, Melbourne, Australia. Her research interests lie in common, high impact infant and child health problems including infant sleep and colic, and child sleep, mental health and behaviour. She seeks to determine the impact of these problems on child and family functioning and develop and trial new approaches to their management that are suitable for use by existing health workforces. Her numerous intervention trials (> 15 RCTs) are informed by her epidemiological studies. Harriet is the co-investgator for the CASTLE study. Professor Harriet Hiscock is a consultant paediatrician and senior research fellow. She works part time in research and clinical practice and is inaugural Director of the Health Services Research Unit and the Unsettled Babies Clinic at The Royal Children’s Hospital, and Group Leader of the Community Health Services Research Group at the Murdoch Children’s Research Institute. Her research interests lie in common, high impact infant and child health problems including infant sleep and colic, and child sleep, mental health and behaviour. She seeks to determine the impact of these problems on child and family functioning and develop and trial new approaches to their management that are suitable for use by existing health workforces. She also seeks to improve child health outcomes at a systems level through health services research including developing and trialling new models to shift care of more simple conditions from the overburdened hospital system to the community and reducing unwarranted variation in care. She is driving this research through the Australian Paediatric Research Network which she leads. Harriet seeks sustainable clinical solutions that can be applied at the population level by primary and secondary care clinicians. Her numerous intervention trials (> 15 RCTs) are informed by her epidemiological studies. She is assisted by a team of around 15 researchers. 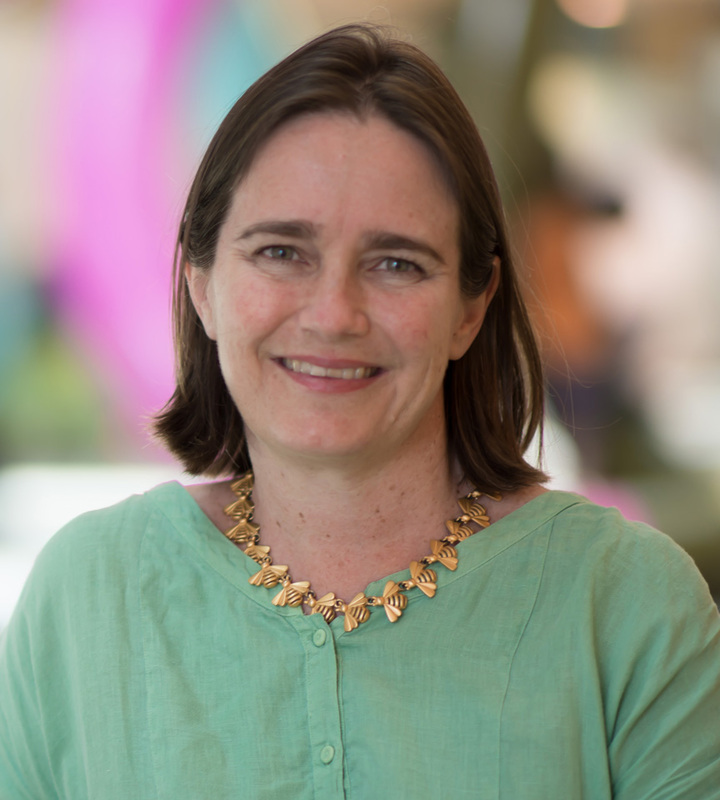 Achievements in research translation include the roll out of her Infant Sleep program to 1,200 Victorian maternal and child health nurses, for which she was awarded the 2010 Early Years Minister’s Award for Partnerships with Families and Communities. The program has been translated into 8 languages and informed content of the federal government-funded Raising Children Network Parenting site. She was funded by the Victorian government to extend this training program to 150 GPs in 2011/12 and this program is in the RACGP handbook on non-drug evidence-based interventions (HANDI). The New Zealand government purchased her early parenting program and she has co-authored a report which led to inclusion of a child mental health measure in the Victorian School Entry Health Questionnaire that enables earlier detection and management of child mental health problems. Development, evaluation and translation of effective, behavioural sleep interventions in typically developing infants and children as well as children with attention deficit disorder and autism spectrum disorder. Sciberras E, Fulton M, Efron D, Oberklaid F, Hiscock H. Managing sleep problems in school aged children with ADHD: a pilot randomised controlled trial. Sleep Medicine 2011;12(9):932-5. Hiscock H, Roberts G, Efron D, Sewell J, Bryson H, Price A, Oberklaid F, South M, Wake M. Children Attending Paediatricians Study: a national prospective audit of outpatient practice from the Australian Paediatric Research Network. Medical J Aust 2011;194(8):392-7.